Welcome to Flash-Pics Photo Lounge! 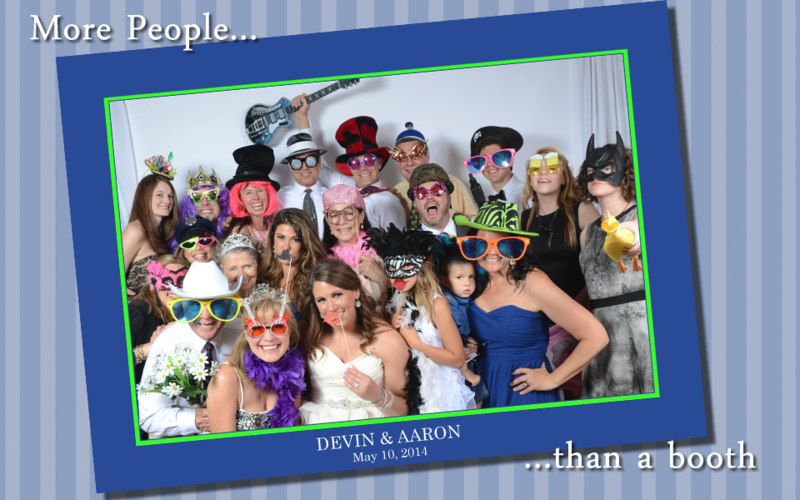 The better alternative to a Photo Booth at your event. 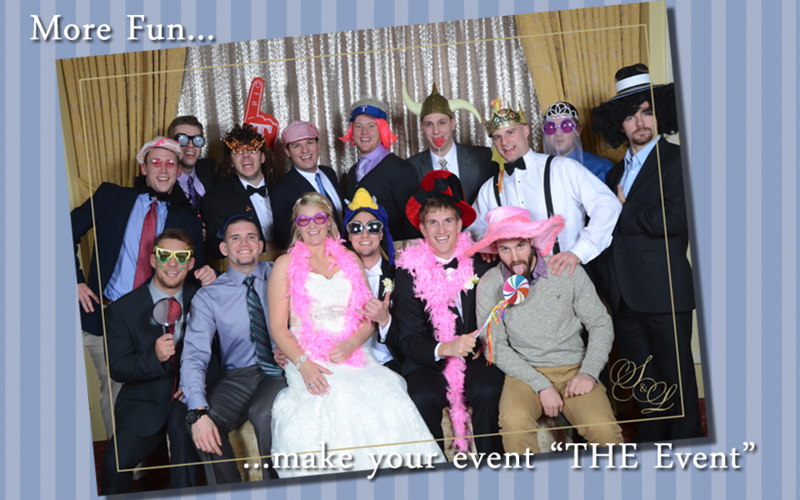 Why limit your guests to just a few people in a photo, when you can have fun with your entire wedding party, sales team, or family? 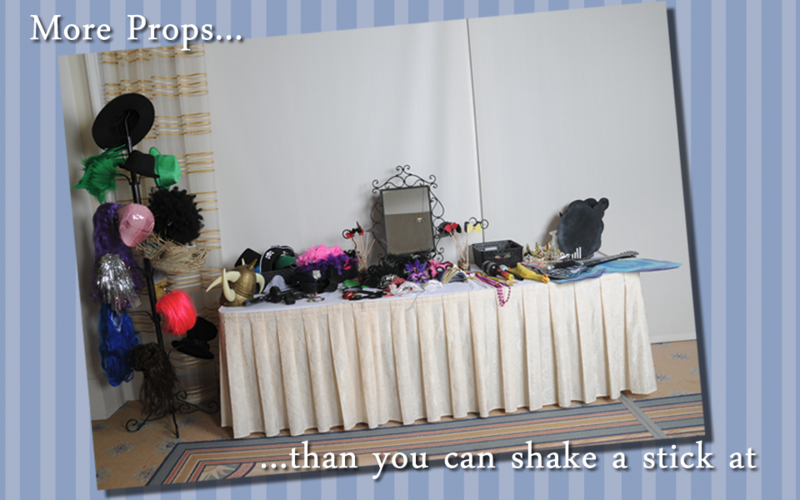 We offer the largest variety of props in a fun setting for your guests. 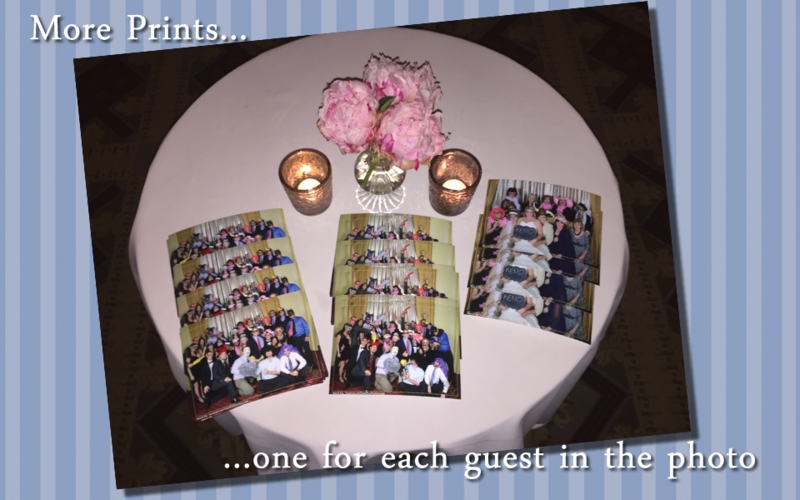 Each person in the photo will receive a copy (unlike a photo booth where you get one or two copies per image), printed on-site, with instant posting to our Facebook page. 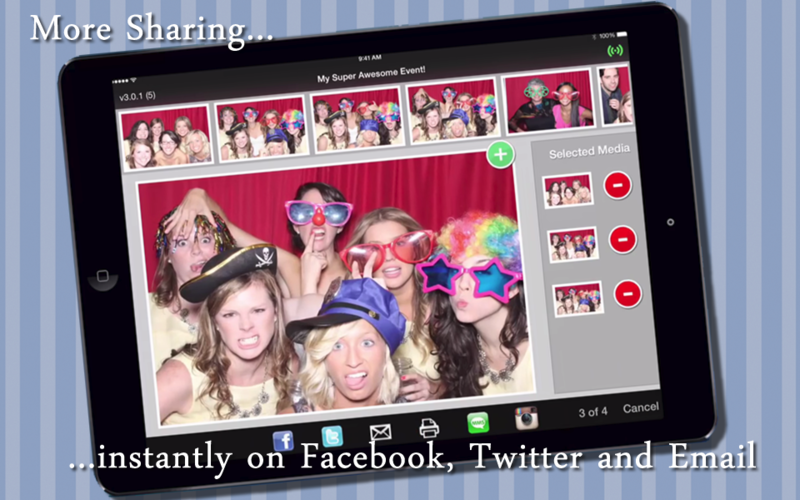 Guests can even share on Facebook or email their photos instantly. Need more information? Call us at 817-577-0438.